Again, buyers can purchase these parts individually. However, those looking to deck-out their 500s in one fell swoop, can opt for this, or the next package of mods. The CORSA///SPORTIVO packages are offered in "Stage 2" and "Stage 3" levels. 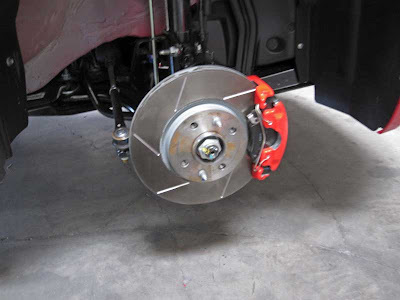 Upping to a Stage 2 will net you more wild exterior parts. 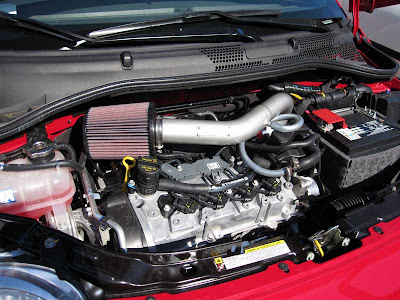 At Stage 3, RRM will offer a fully-tuned bolt-on turbo kit. 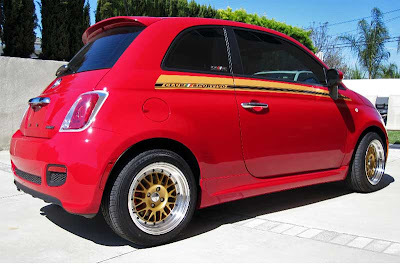 This kit is already dynoed with 60% more power than the stock FIAT 500, and more power than the FIAT 500 Abarth. Expect more and more from RRM 500 parts, including a full complement of dress up items as well as some surprises, says Tallini. 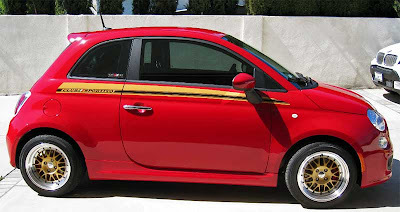 Having used RRM products, driven their turn-key vehicles, and seen their show cars, Road Race Motorsports' Fiat 500 products will surely please the Fiat enthusiast, and inject some adrenalin into an already hot hatch. You can visit Road Race Motorsports' website here.